Finding the appropriate retail space to rent takes time and patience. The space becomes a fundamental part of your brand and, of course, the location is significant. 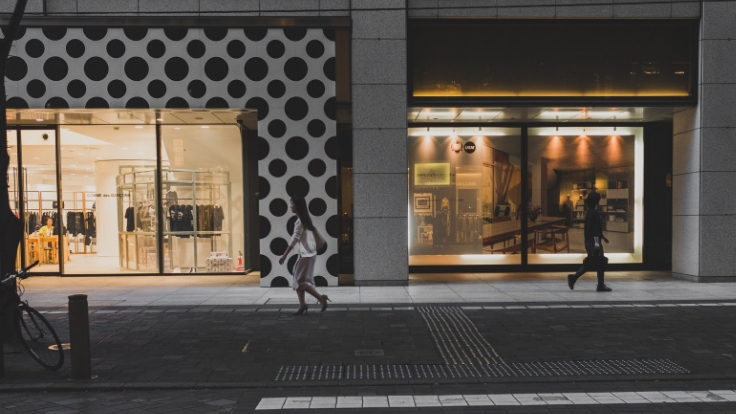 Before you decide on a spot and open a storefront, you’ll want to front load the process with some strategic research and thoughtful planning. The more planning you do now, the more you’ll set your business up for victory in the long run. Discovering the ideal neighbourhood, making sure rent fits your business budget and evaluating the proper square footage are all key steps. Here’s a clever guide to navigating the world of commercial real estate with a keen eye for detail and the appropriate frame of mind. Your retail space is an integral part of your brand image. 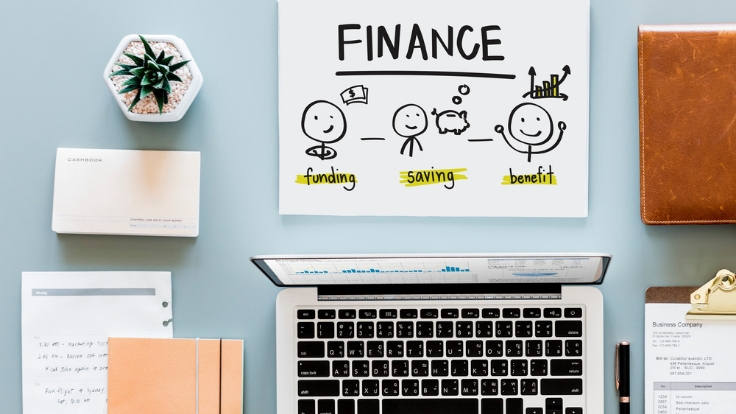 Every project starts with a budget and identifying how much and the type of space you can afford up front can spare a great deal of time and hassle. It’s prudent to keep your rent payment in the range of 3% to 8% of your gross revenue. The averages for each industry differ depending on the role the retail space plays in the overall business strategy. Electronics stores, for example, typically put a lower percentage of sales toward their lease (around 2% on average) than clothing stores (around 8% on average). Figure out this percentage by dividing the annual rent payment on a space you’re considering by your gross annual revenue. Knowing your budget before you begin searching for the perfect space will save time and hassle. To determine your ideal square footage, map out the several workspaces and other areas that your store will require. Examples comprise the sales floor, inventory storage space, offices, kitchen, bathrooms, and dressing rooms. Now measure your square footage needs for each one of those spaces and add together for your total square footage. Making these estimations beforehand can help you pinpoint the properties that are the best match within your budget. Choosing the right location can seem like rocket science. In a simple world, you just require to be where your ideal customers are, or you need to make it accessible for those customers to get to you. Once you have that covered and have narrowed down your preferences to a few options, it’s time to drill a little farther and do some comparison. The cheaper space is not sufficient if your customers don’t have easy access to your store. Analyze how customers will get to you and factor in the hidden costs of an unsafe area in lost sales. Related Post: Test out new markets with no long term commitments! If you sell to a targeted niche, you may not depend much on foot traffic, but it’s still significant. Competition can mean a proven location in many cases, so it’s not evermore a bad thing. Businesses nearby whose services are corresponding are worth their weight in gold. Also, businesses like a big supermarket that will drive a lot of foot traffic can be important. This idea forms the source of most shopping centres that have an anchor store on which the other stores will depend on traffic. When you estimate your rent expense, all of these revenue-influencing factors should be a part of the decision. Above all, when scouting out possible spaces, always keep your ideal customer in mind. Are they somebody you see shopping nearby or walking and driving past the site? Is this an area where they are satisfied spending time and where they already spend money? If you want to start out on your own, look for websites that provide you with all the nearby rental options. Myrsa is one such website that you can use for your scouting. 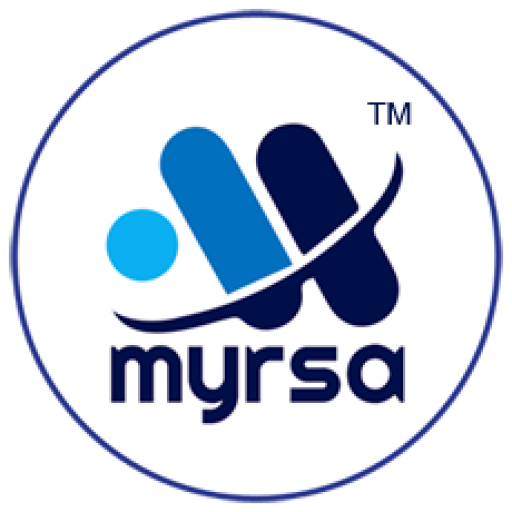 Myrsa provides you with all the different types of retail spaces for rent. You can find short term rental spaces and try out different localities for your business. Choose the perfect location for your business. From small spaces to spaces with all amenities nearby filter out your search and easily find spaces. Related Post: Why Is The Popup Retail Trend Better? When searching for the perfect property for your retail business venture, keep your brand and the customers that your brand was designed to serve in mind at all times. A good fit for your clients will be a good fit for your business. In this fast-paced and ever-changing society, location remains as important as it ever was to the health and well-being of a business. Plan for the appropriate amount of space at a price that fits your budget from the beginning. Test out new markets with no long term commitments! How short term rentals are taking over the market! Start your own hassle-free popup shop! 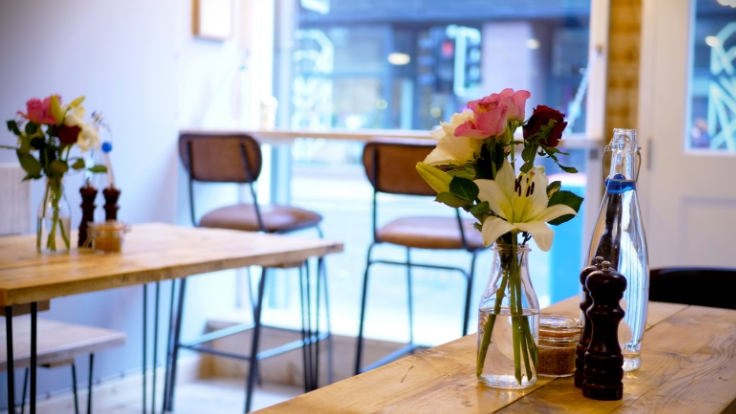 How to find your ideal Cafeteria space for rent?